Democrats announced today they would side with Iran over Israel. 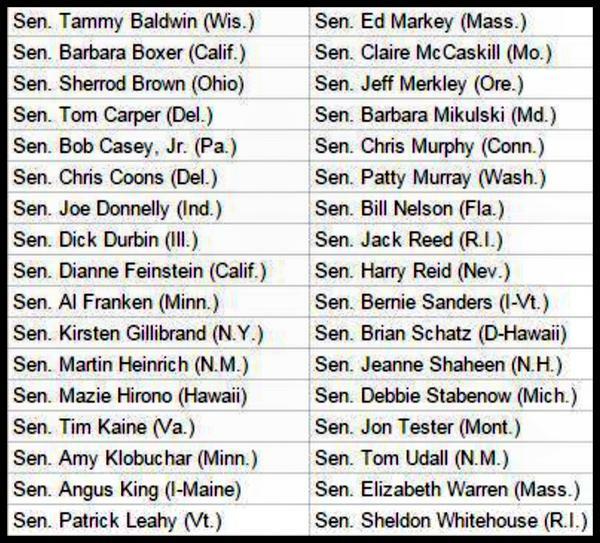 34 Democrats announced they would support Obama’s controversial nuclear deal with the Iranian hardliner regime. 34 Democratic senators have now announced support for the Iranian nuclear deal. 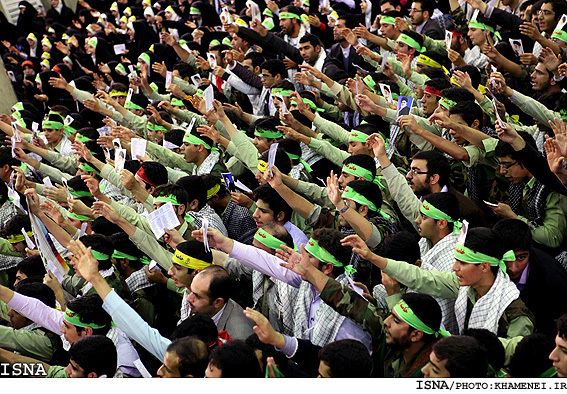 Meanwhile, Khamenei told the Iranian army to upgrade defense readiness following the news. Leader of the Islamic Revolution Ayatollah Seyyed Ali Khamenei has instructed the Iranian Air Force defense forces to constantly upgrade their preparedness for repelling a variety of threats. “Upgrade your preparedness and options constantly for countering all types of threats,” Ayatollah Khamenei said in a meeting with top commanders and officials of Iran’s Khatam al-Anbiya Air Defense Base in Tehran on Tuesday. The Leader hailed efforts by commanders and staff of Khatam al-Anbiya Air Defense Base, saying they have to identify the enemy’s “vulnerable points” and devise plans for dealing with them. The Leader also urged air defense commanders to communicate and exchange views with scientific and military organs. “You should increase and diversify your options in the face of various threats,” Ayatollah Khamenei said. Speaking prior to Ayatollah Khamenei’s remark, the commander of Iran’s Khatam al-Anbiya Air Defense Base, Brigadier General Farzad Esmaili, expressed the base’s full readiness to implement the Leader’s guidelines.